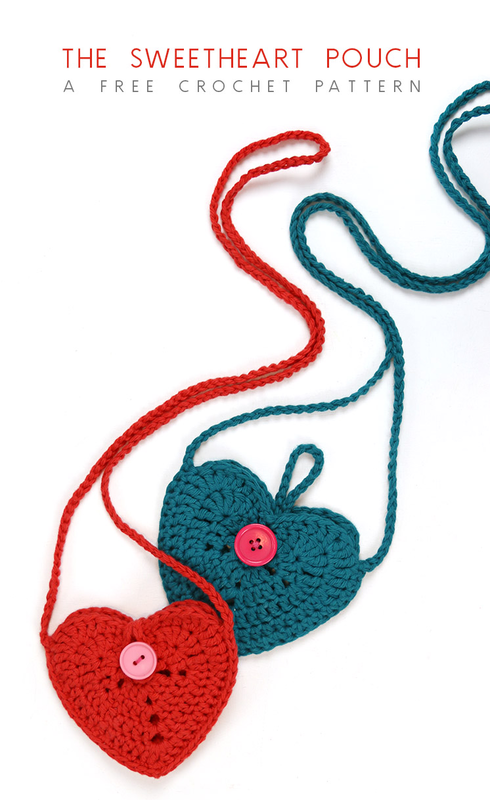 Learn how to make your own adorable little crochet heart pouch with this free crochet pattern. This pattern makes a small little heart bag that can be a sweet gift or fun fashion statement. This post contains affiliate links, which help to support this site at no extra cost to you. 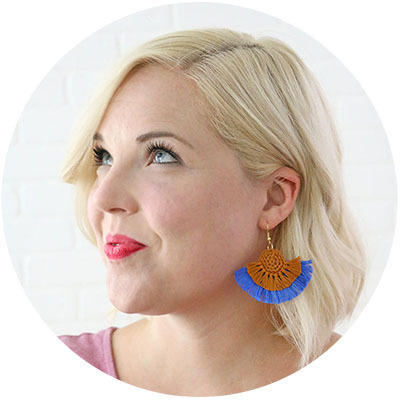 I have a new crochet pattern to share with you all today, and it’s the perfect little project for Valentine’s Day! 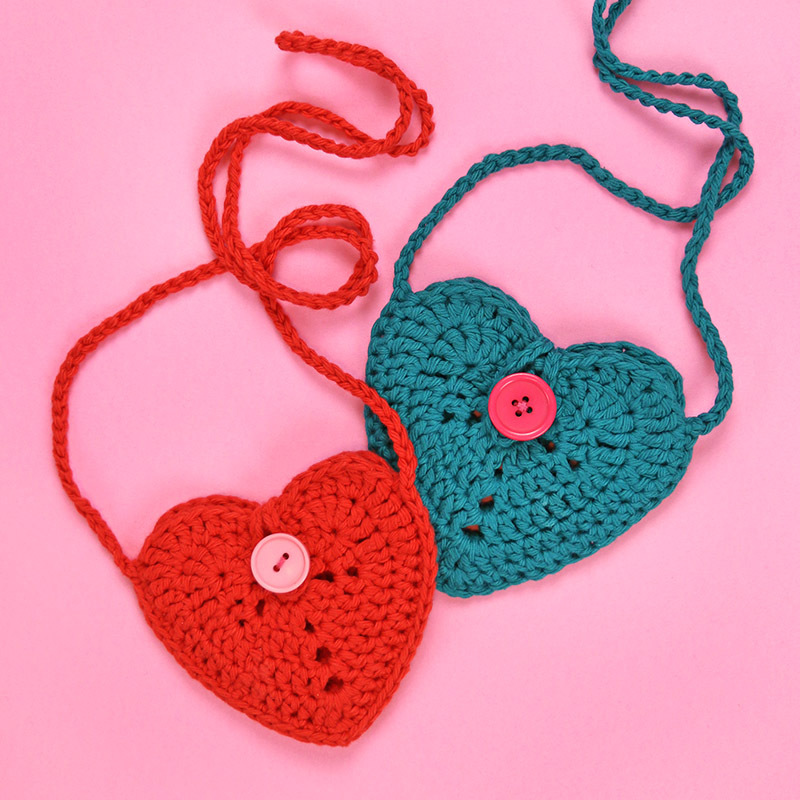 These cute crochet heart pouches are simple enough to work up a whole bunch before heart day. I made these heart pouches with the new Darice cotton yarn, and it worked great. 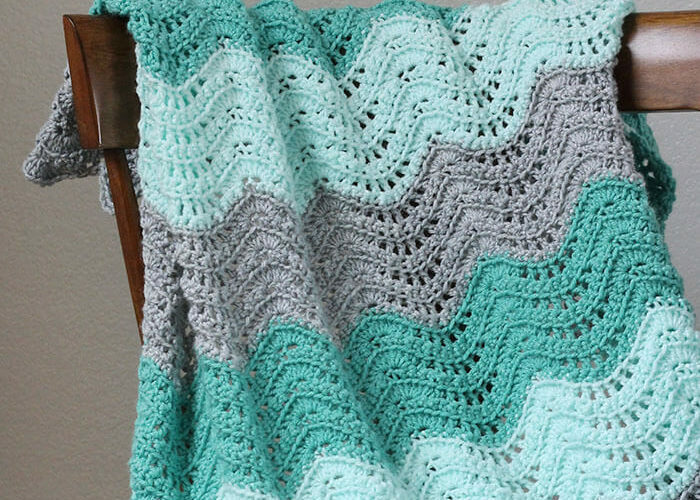 It’s a nice, inexpensive workhorse of a yarn that’s perfect for small projects like this. These pouches are small – probably only big enough to hold a few little candies or other small treats – but you could try using a heavier weight yarn and larger hook for a bigger heart. Now, I need to give that a try! 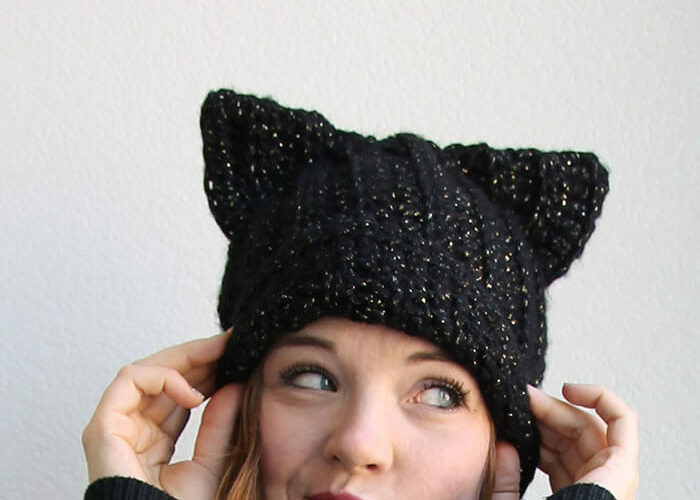 Right now, the pattern is available for FREE over on the Consumer Crafts Blog. I am just finishing up your Hawthorne Afghan. I love the blanket! I did have trouble with the pattern (probably due to my inexperience). When I changed from the double crochet to the fan stitch – it seems I somehow got extra stitches in there? I made it work when I got to the other end. But I am still not sure what (if anything) I did wrong…. I would love to have it, but the link to get the free pattern for the crochet heart pouch does not work. Sometimes I cannot open the site, have others experienced that too? Now I can reach the site but cannot reach the heart pouch pattern. Can you please send it in email?